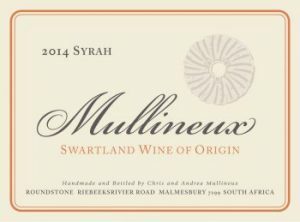 We are very proud and excited to announce Mullineux as the newest addition to the Skurnik Wines national import & distribution portfolio. 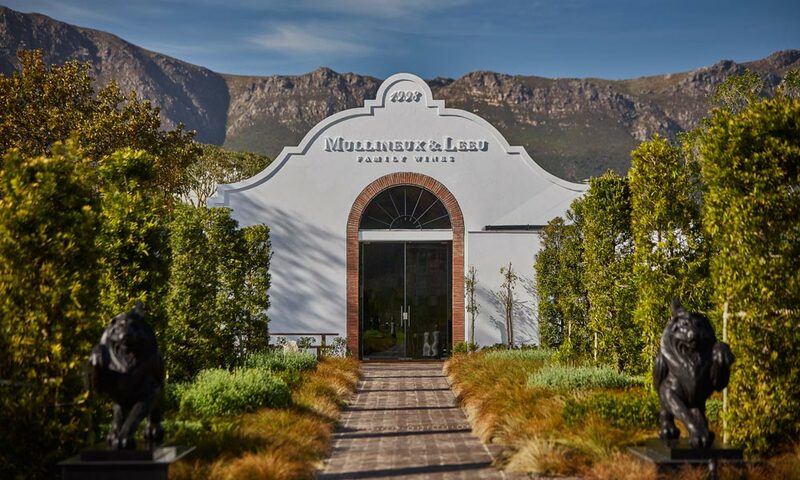 Mullineux will be the first South African winery that we are representing on a national scale in the 30-plus-year history of the company, and we couldn’t think of a better fit to do so. The Mullineux wines are truly excellent, reflecting the terroir of the Swartland in a balanced, ethereal style. 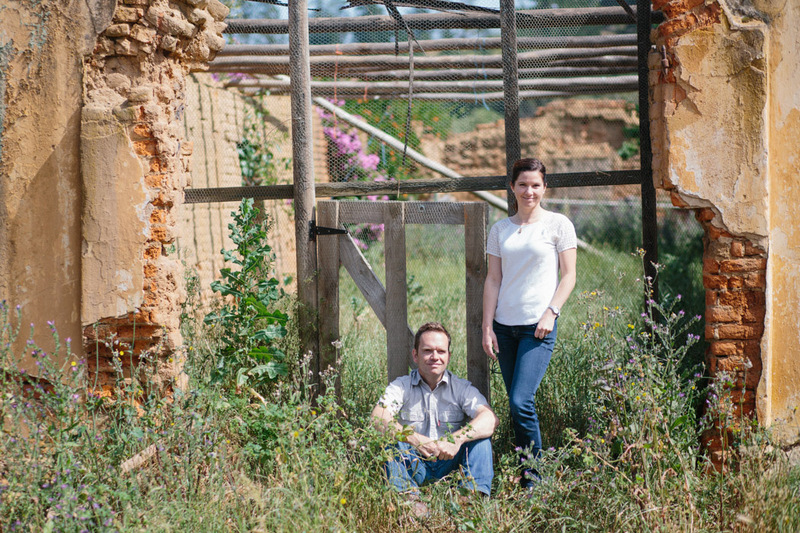 After working several vintages at wineries in France, South Africa, and California, Chris & Andrea chose to settle in the Swartland, firmly believing that its granite and schist based terroirs and old vineyards have the potential to produce truly great wine. 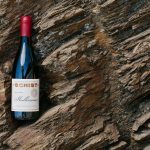 Although viticulture in the Swartland is still new relative to many parts of the winemaking world, the geology there is some of the oldest. 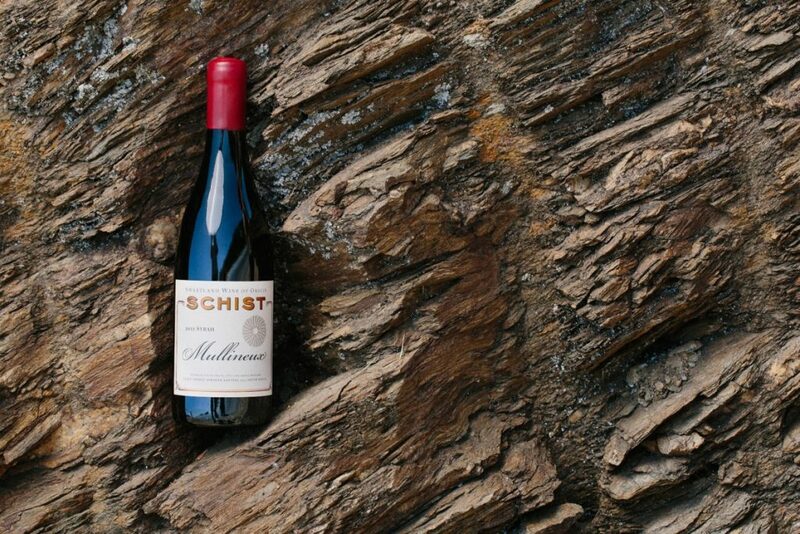 The combination of tectonic collisions of the continents and volcanic activity millions of years ago and the continental separation later has led to a diverse and unique terroir that the Syrah and Chenin Blanc vines transmit through their fruit. 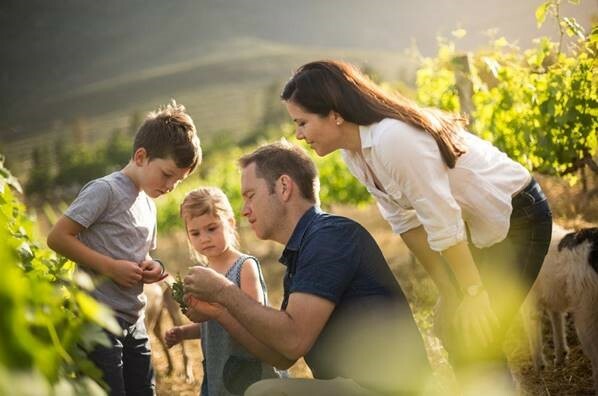 The ability that the Mullineuxs have to harness and accentuate these terroirs with their winemaking style put them firmly at the top of the Swartland class alongside the venerable Eben Sadie and Adie Badenhorst. 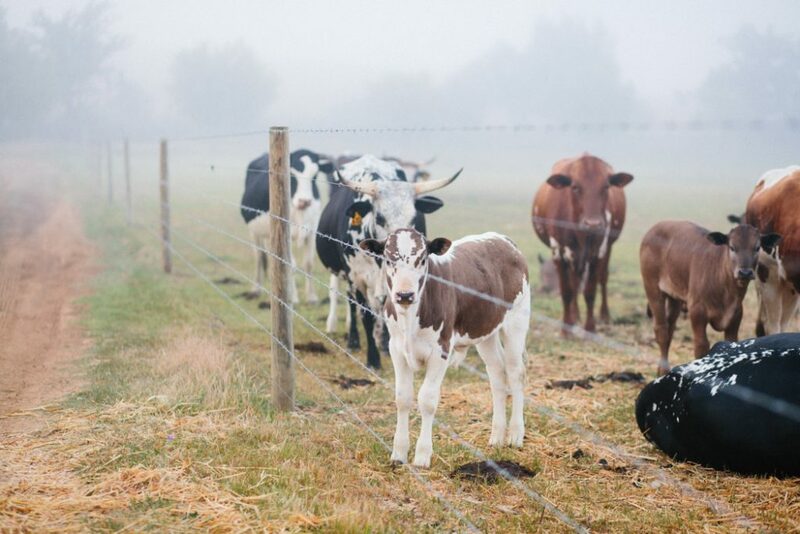 The Swartland is perfectly suited to natural, noninvasive methods of farming. Very low summer rainfall coupled with afternoon and evening breezes off the Atlantic Ocean result in low disease pressure. 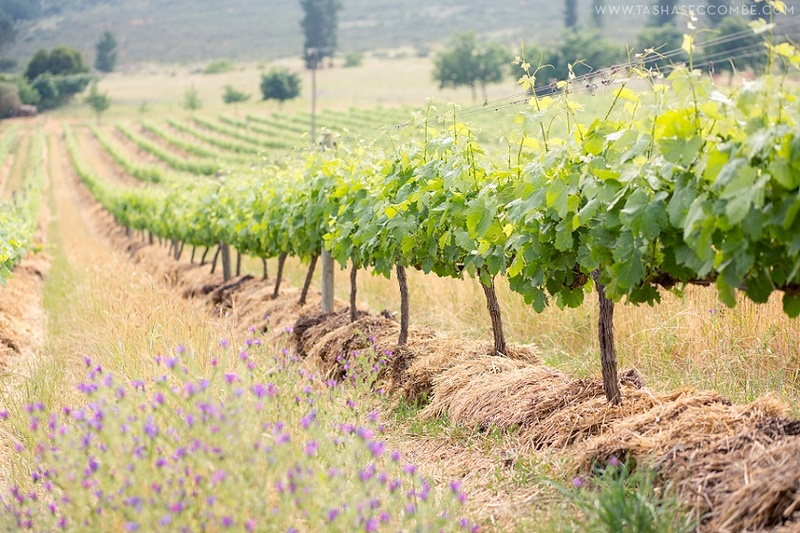 Vineyards are often planted among local vegetation, which provides refuge for predators of vineyard pests, and help reduce the spread of disease. 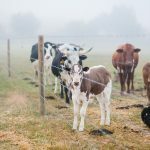 Weeds struggle to establish themselves and spread, making it easier to control them without the need of herbicides. The vineyards at Mullineux are planted with grape varieties, mostly Mediterranean in origin, that are ideally suited to the environment, and are farmed sustainably and in harmony with their surroundings. 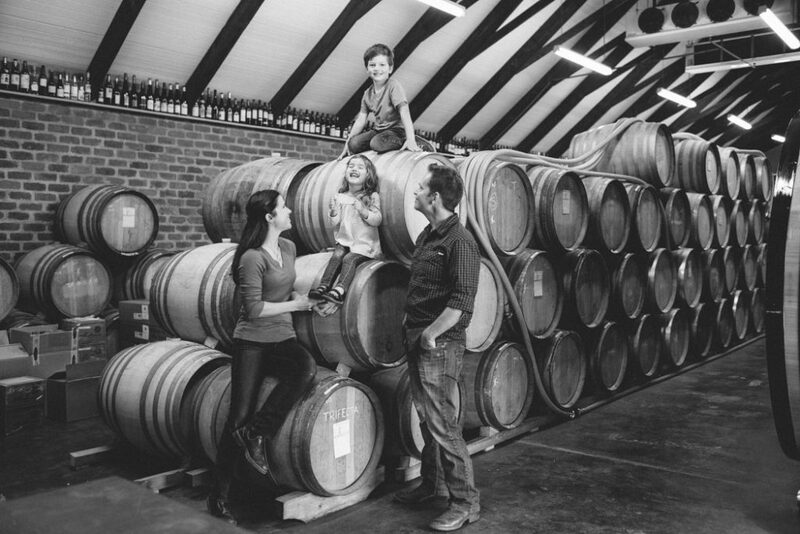 “Our absolute focus is on bottling wines that are a true expression of the Swartland. 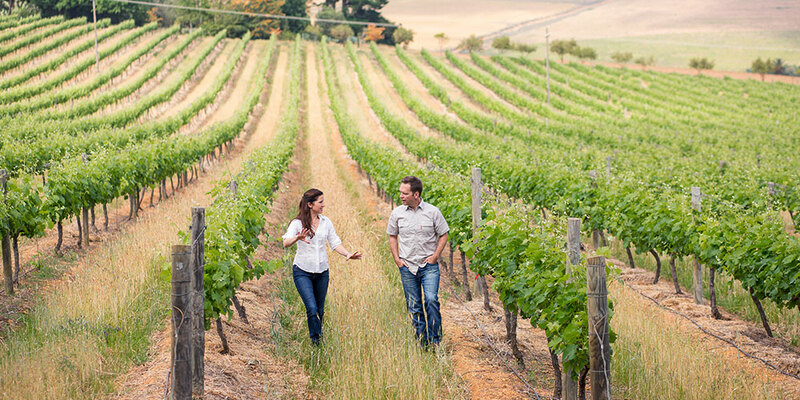 To achieve this we follow a winemaking approach that is as natural as possible,” says Andrea Mullineux. Balance is key. 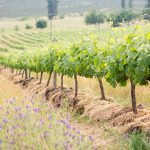 Grapes are pressed directly to barrel for malolactic fermentation and maturation. 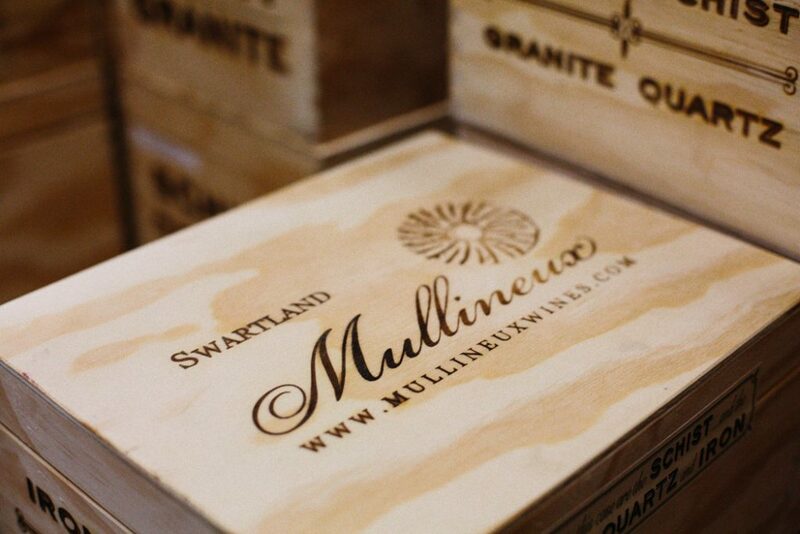 Though all Mullineux wines are aged in French oak, larger barrels like demi-muids and foudres are used more frequently and the amount of new wood is adjusted so that the oak does not interfere with the personality of the vineyard. 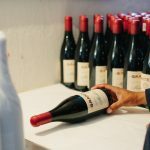 The wines are pigeaged sparingly and racked as infrequently as possible, and are bottled when ready, unfiltered and generally unfined, with only the necessary amount of sulfur for stability and consistency. 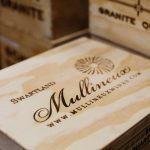 Mullineux is a small production, family-run, minimalist winery that is a great fit for our portfolio. They also consistently get very good reviews from the press. 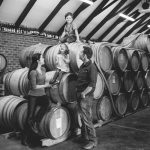 Also, check out their Swartland value brand, Kloof Street, and their recently debuted, old vine ode to the history of Western Cape wines called Leeu Passant. 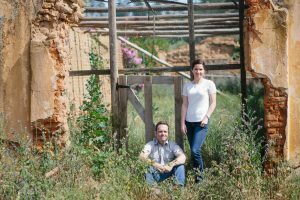 Partnering up with Skurnik Wines & Spirits on a national scale, the Mullineux family aims to bring their wines to a new audience. 62% Chenin Blanc, 15% Grenache Blanc, 11% Viognier, 8% Clairette Blanche, 4% Semillon Gris. From seven sustainably farmed vineyard parcels in different parts of the Swartland: one parcel of 38 year-old Chenin and a parcel of 8 year old Grenache Blanc on the stony Schist based soils of the Kasteelberg; two parcels of 40-65 year-old dry land bush vine Chenin, one parcel of 41 year old Clairette Blanche and a 57 year old heritage Semillon Gris vineyard grown on the decomposed Granite of the Paardeberg; and a parcel of 18 year-old Viognier on the iron-rich soils of the rolling hills west of Malmesbury. 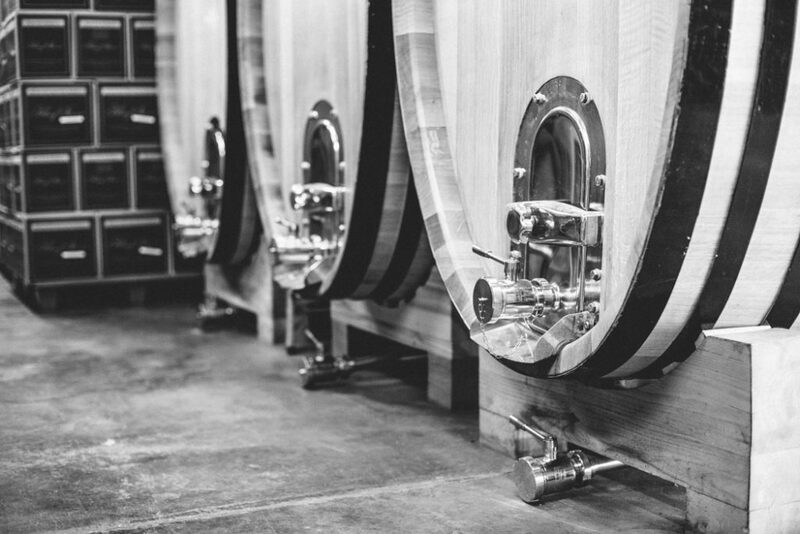 Barrel fermentation and malolactic are completed with indigenous yeasts, then aged for 11 months in 3rd and 4th fill French oak barrels and one new foudre. Minimal SO2 is used. 13% ABV, pH 3.34. 1,329 cases produced. This wine has a nose of ripe, green citrus fruit, and floral elements. The palate is fairly full and richly textured with mineral notes. The finish is fresh and pithy. This perfumed Syrah has notes of spicy citrus rind, refined black fruit, violets, and lilies. The palate is elegant and restrained yet with good body and a silky texture balanced by a fresh, natural acidity. The finish is long with supple tannin. This unctuous sweet wine is made from 100% Chenin Blanc harvested at normal ripeness level of 23° Brix then left to dry in the shade outdoors for 2-4 weeks. This allows moisture to evaporate naturally from the berries, concentrating sugars, acids and flavour. 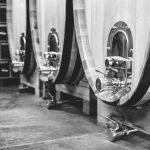 When the grapes have shriveled half way to becoming raisins they are crushed and pressed whole bunch, and racked to old 225L barrels. Fermentation takes roughly 6 months and stops naturally when the native yeast cannot ferment further. The barrels are then treated differently: Some are not topped, but allowed to oxidize slowly, to build complexity. Some are topped every few months, but left without sulphur, and the remaining barrels are dosed with sulfur and topped every couple of months to maintain their purity and fruit. After 12 months the barrels are racked, blended and bottled unfiltered and unfined. 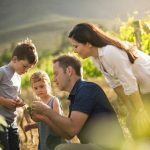 The fruit is harvested from old vine Chenin Blanc that give the best acidity at harvest. ABV 8%, RS 380 g/L. 516 cases of half bottles produced. Golden straw in color with a rich, viscous appearance. This is a complex, enticing blend of dried apricots and marmalade, with notes of almonds, marzipan, and honey. 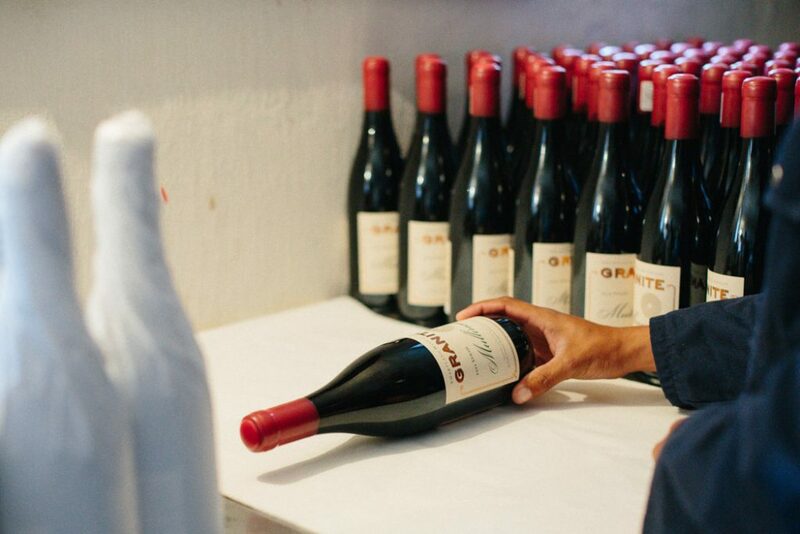 The intense mouth-feel is balanced by a clean, fresh and long finish.